As a division of the PSM Industries, Inc.'s family of manufacturing companies, PolyAlloys, Inc. can utilize the experience and processes provided by our parent company. PSM has been in business since 1956 and currently consists of six divisions including Pacific Sintered Metals, Ferro-Tic SBC, BestMetal, PolyAlloys, PM Krupp Technologies and Yillik Precision Carbides. PSM has been a family business centered on one creative vision...to provide the widest range of solutions in parts fabrication through PM technology. PSM sits on a seven-acre campus in the heart of Los Angeles. 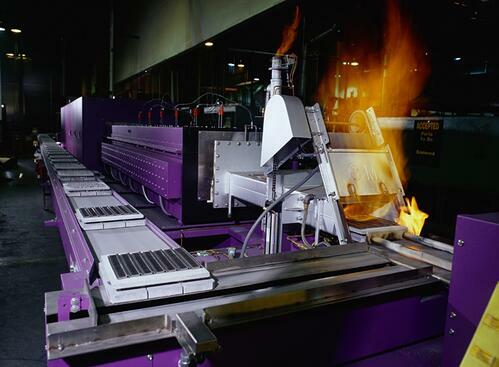 From its humble beginning, PSM took advantage of breakthrough technology in metal fabrication and helped develop the technology into the powerhouse process it represents today. 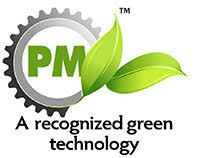 Today, PSM manufactures a wide variety of precision-engineered PM parts through its four operating divisions. Division of PSM Industries Inc.